The machine is starting up again for CJ Ramone! He made his name as a member of (arguably) the greatest punk band of all time, and nearly 25 years after that experience, it'd be understandable if CJ now spent his days resting on his legacy and tsk-tsking the state of punk rock. Instead, The Holy Spell?, CJ's third full-length for FAT, joyfully celebrates his undiminished love of music. It's right there in the title. "I never lost that magical feeling that you get from music, and that's where the title came in," he says. "The bands that I listened to when I was young that I really enjoyed, I can still put that music on now, and it still has the same magic for me." 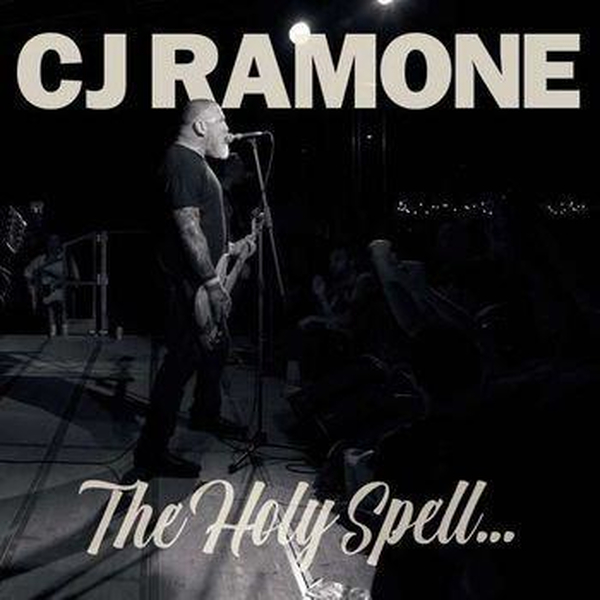 You'll be able to witness the magic live with not only CJ Ramone, but with fellow labelmates, Mean Jeans!